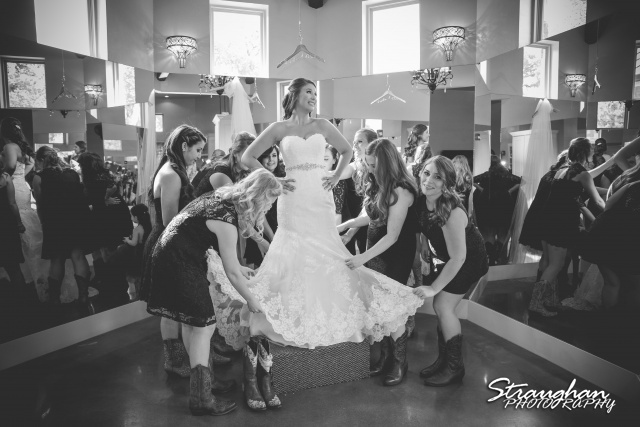 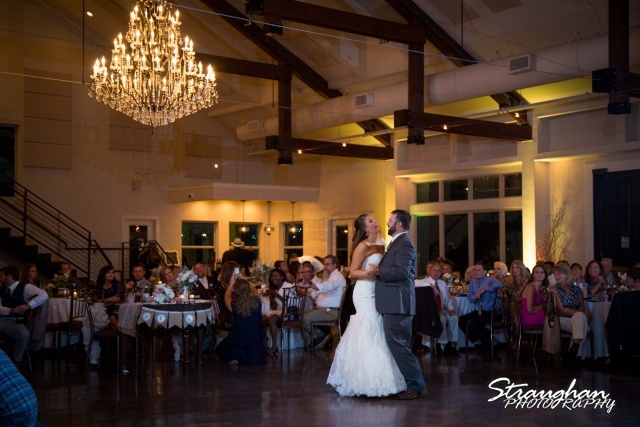 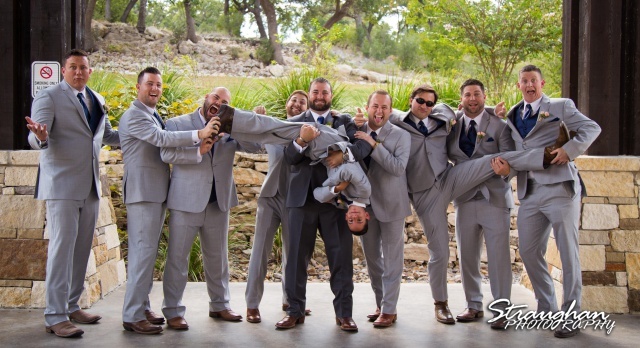 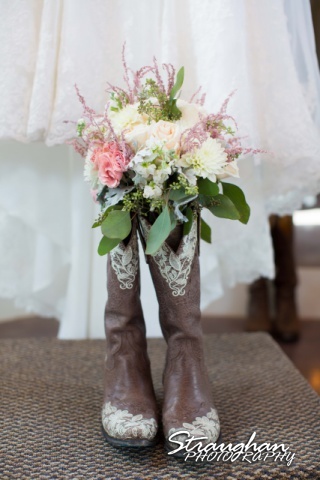 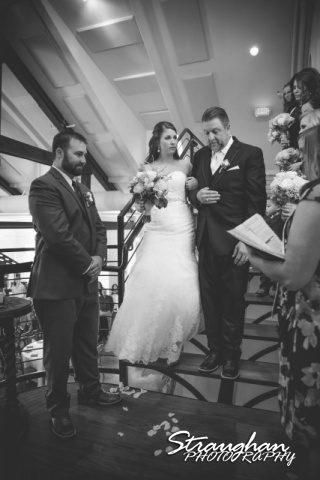 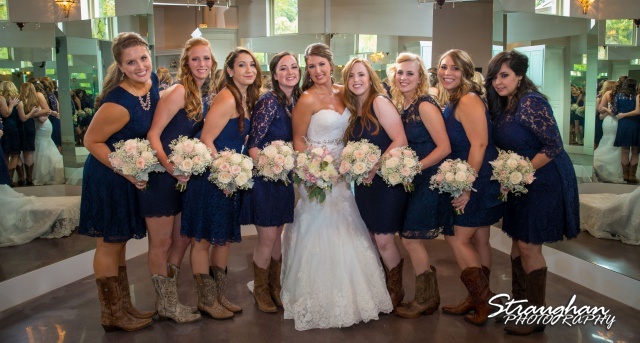 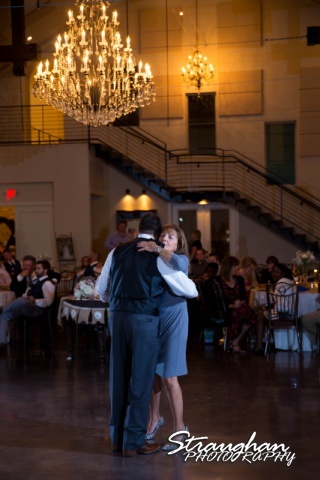 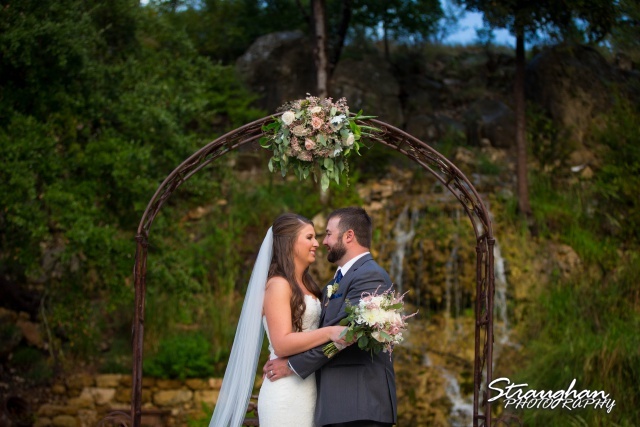 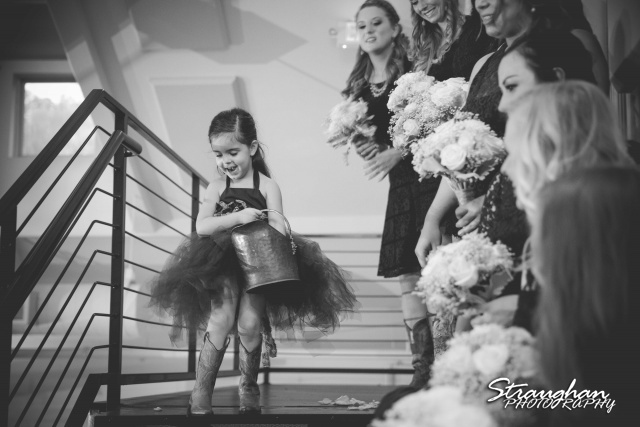 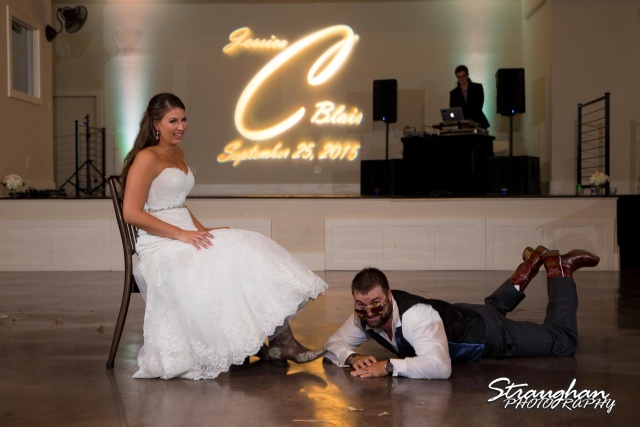 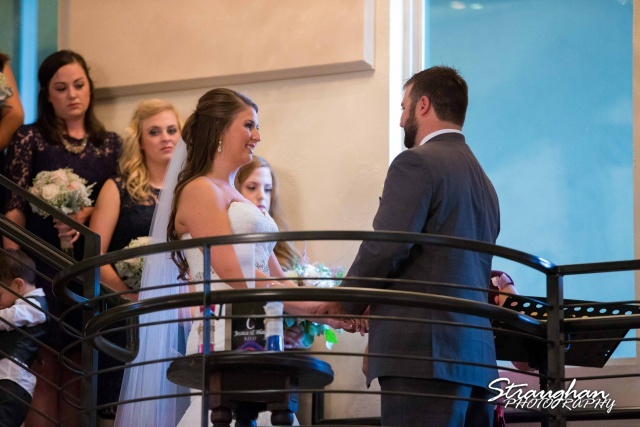 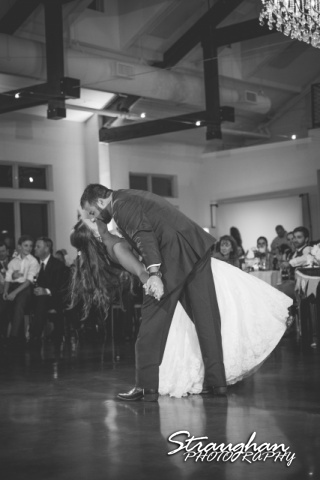 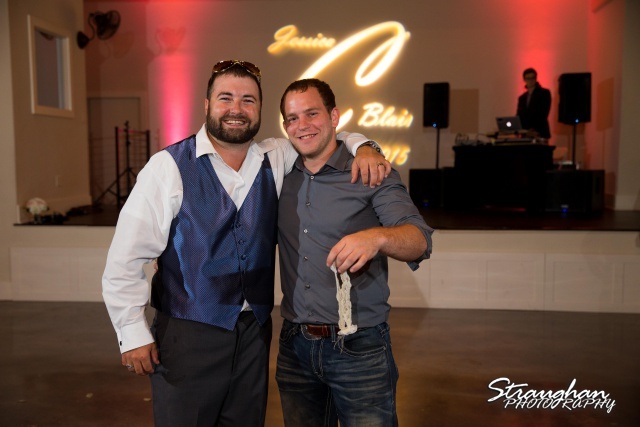 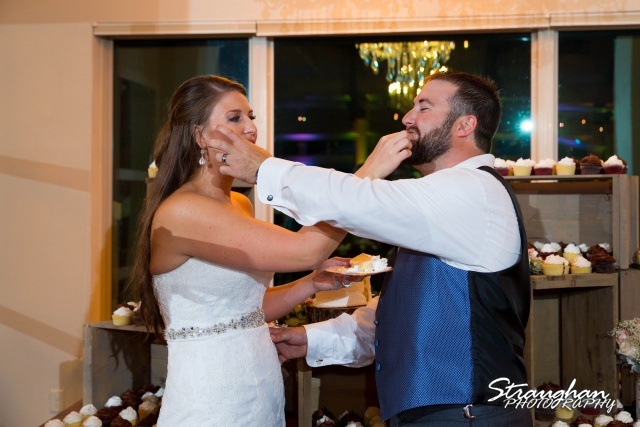 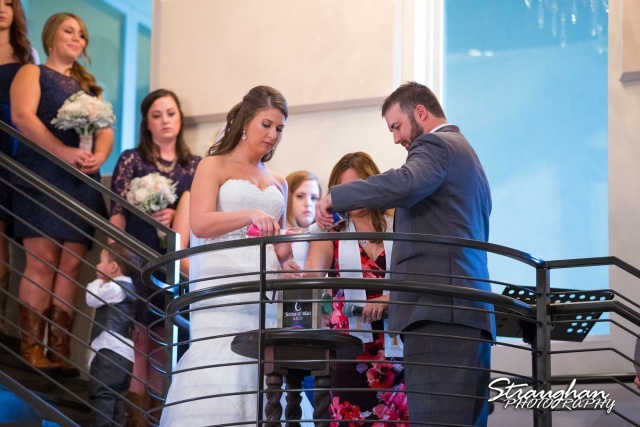 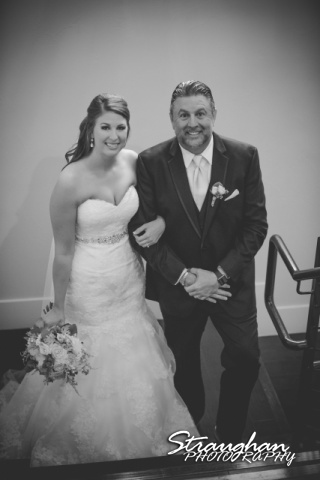 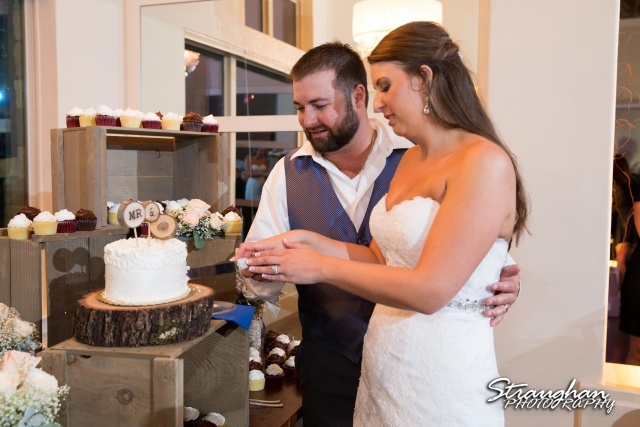 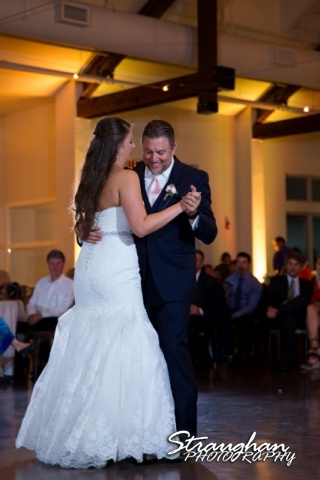 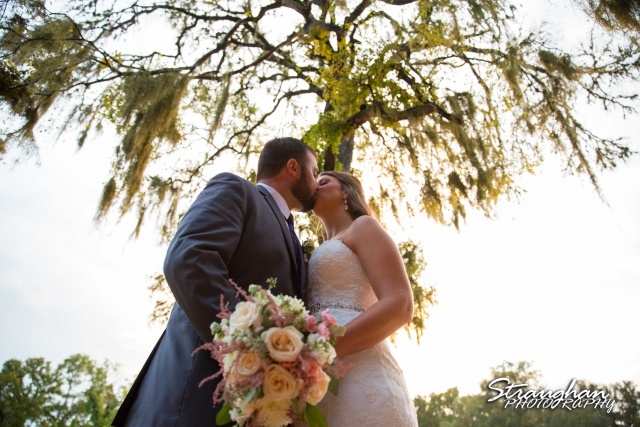 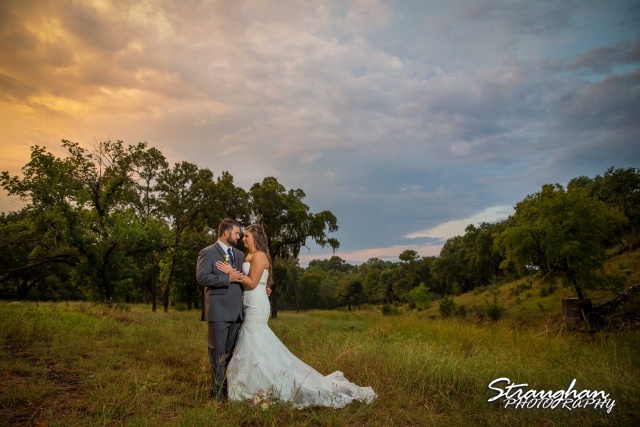 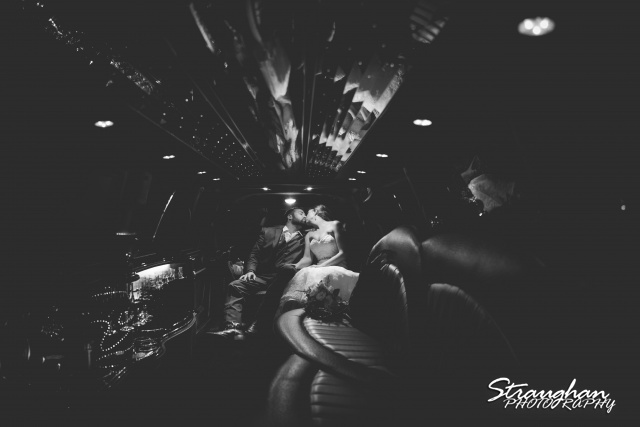 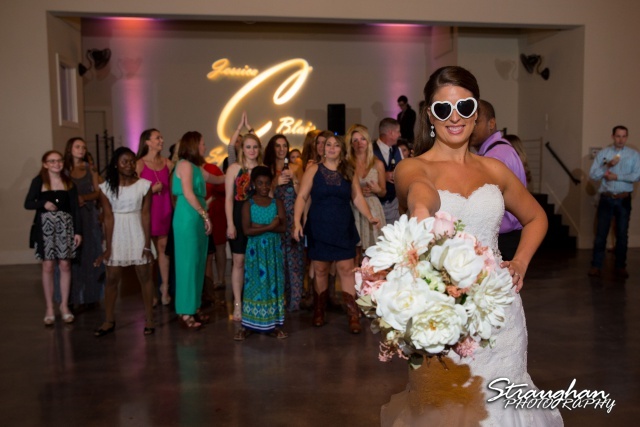 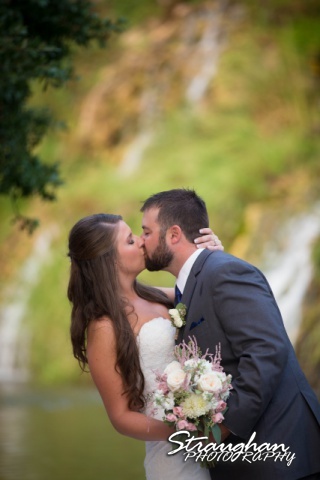 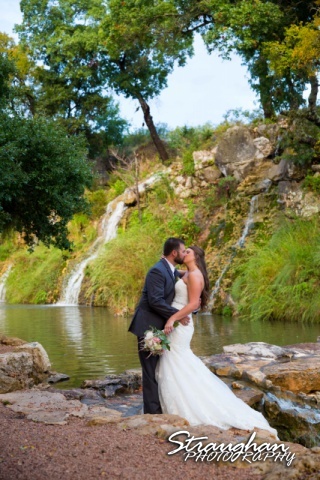 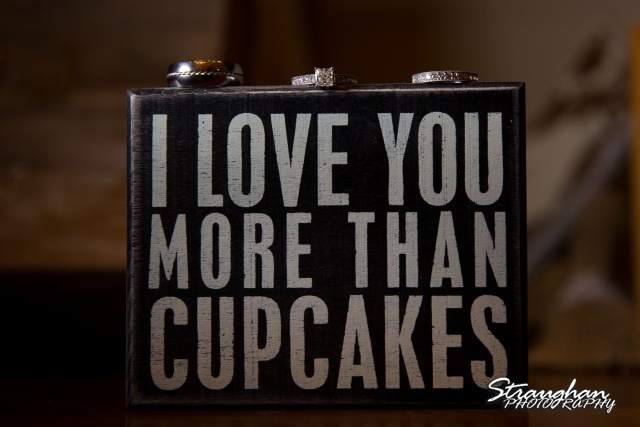 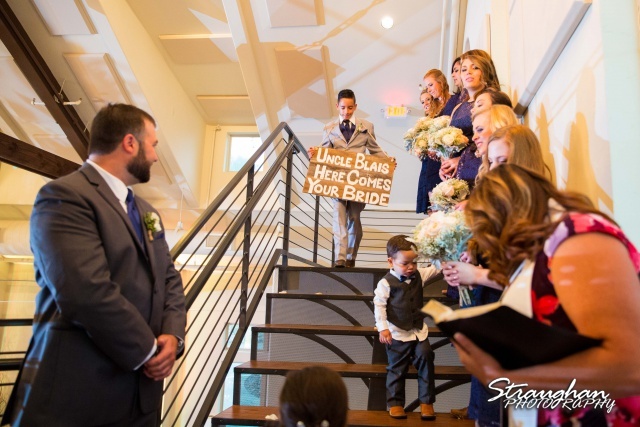 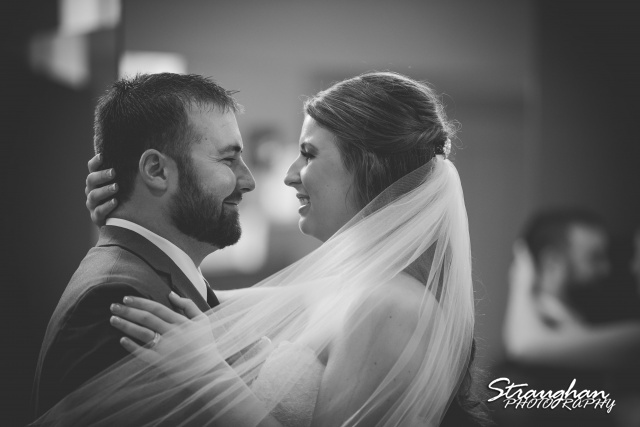 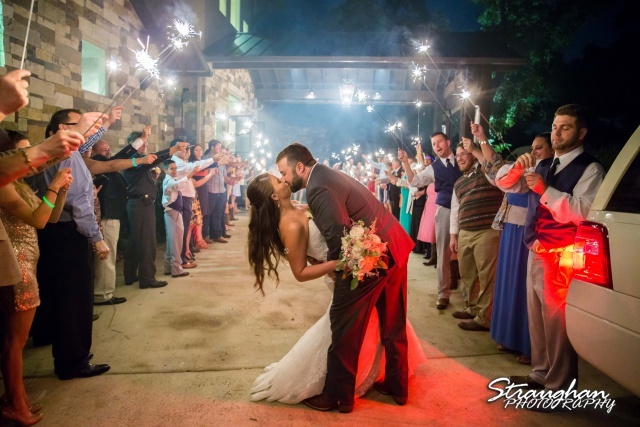 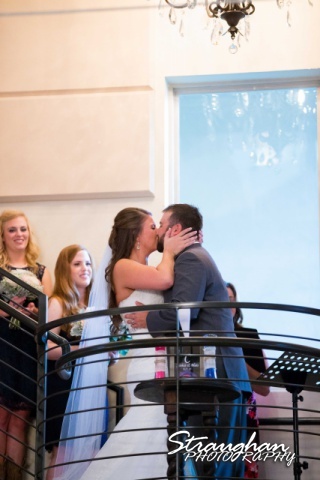 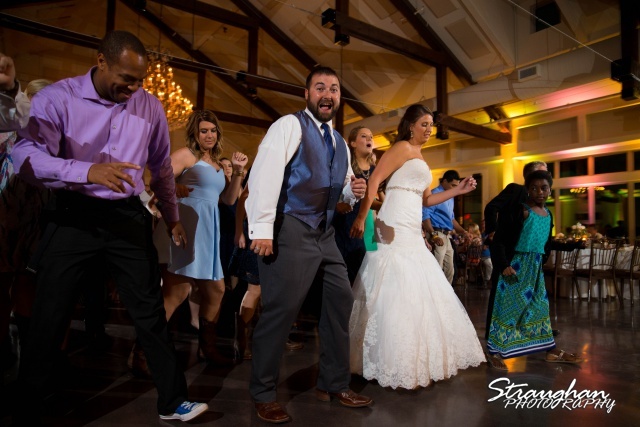 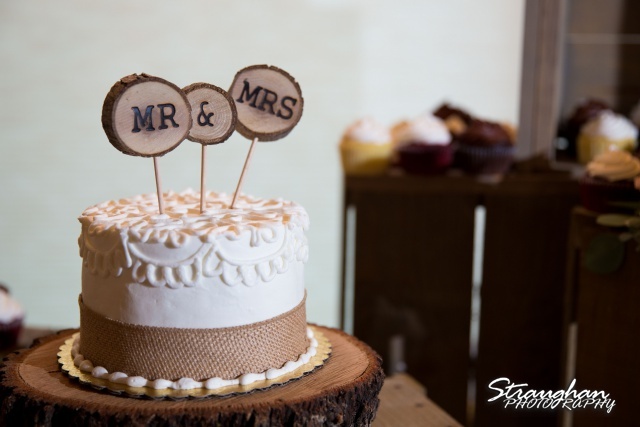 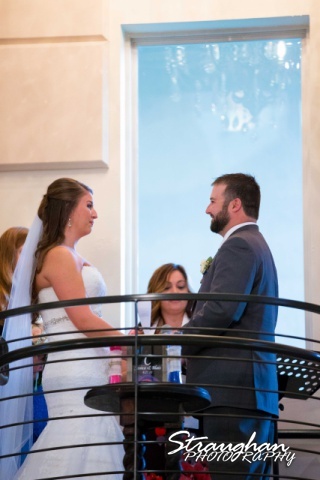 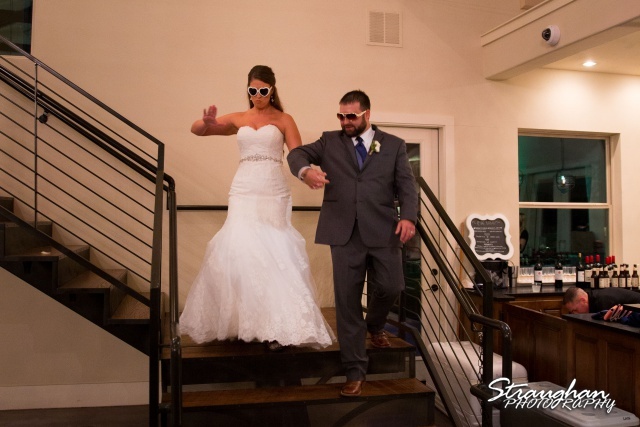 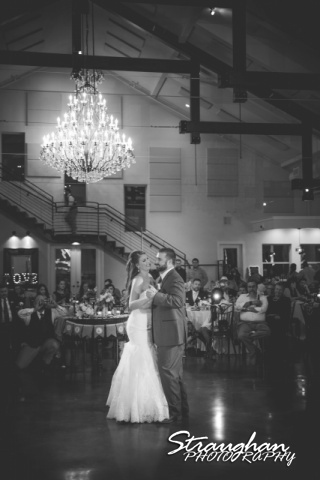 Blais and Jessica’s wedding was at The Lodge at Bridal Veil Falls in Spring Branch, TX. 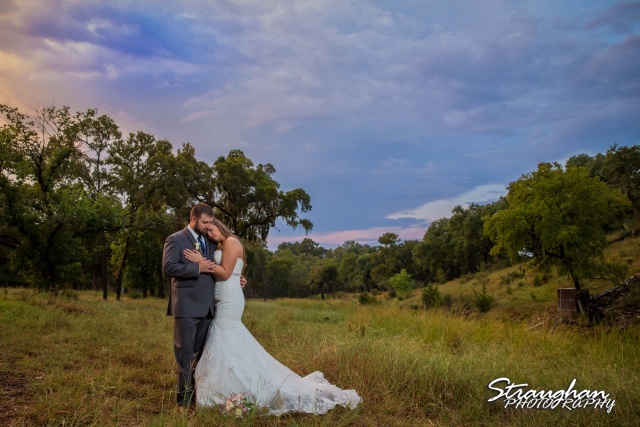 This is the second time I have been able to work with this awesome family! 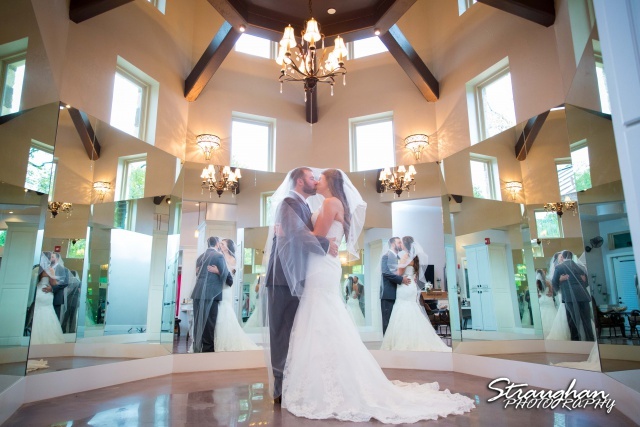 JD Celebrations did a beautiful job on all the decor. 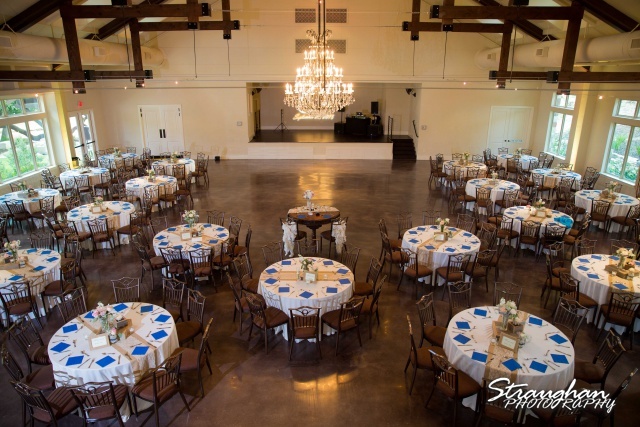 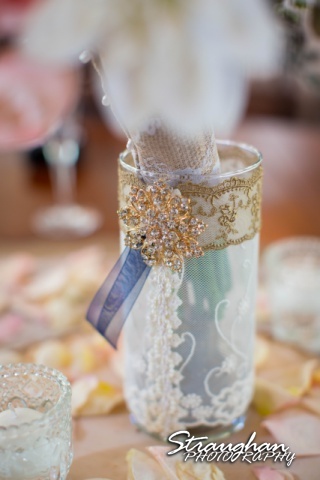 The beautiful decor cam from Grand Scheme of Themes. 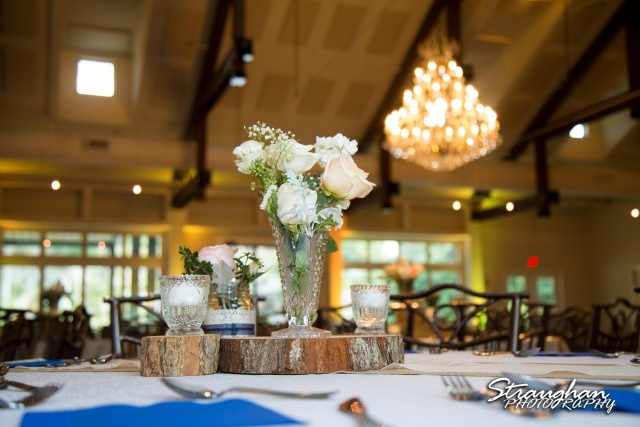 Vicky did a beautiful job setting up all the custom vases, jars and candle holders. 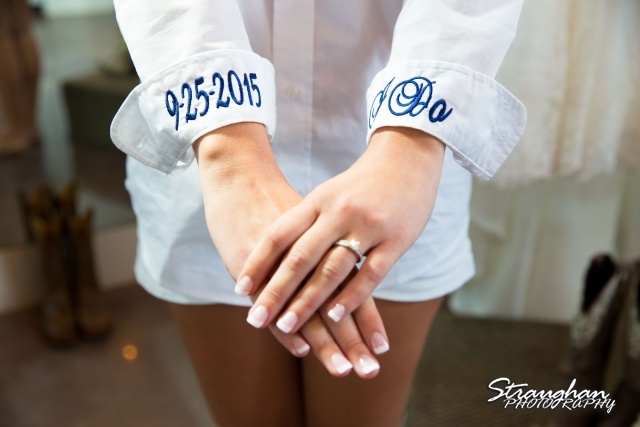 The design was perfect! 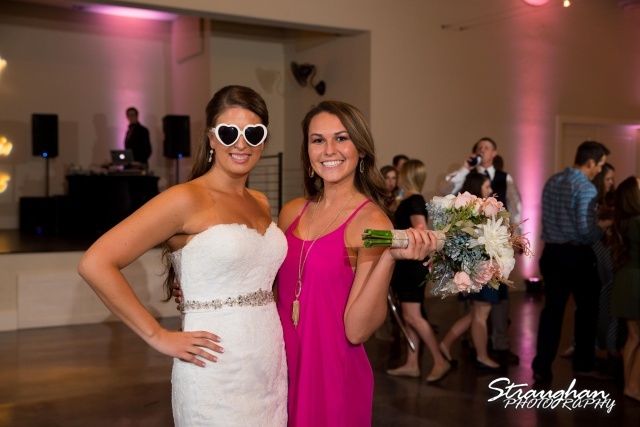 Lumen Events kept the party going!